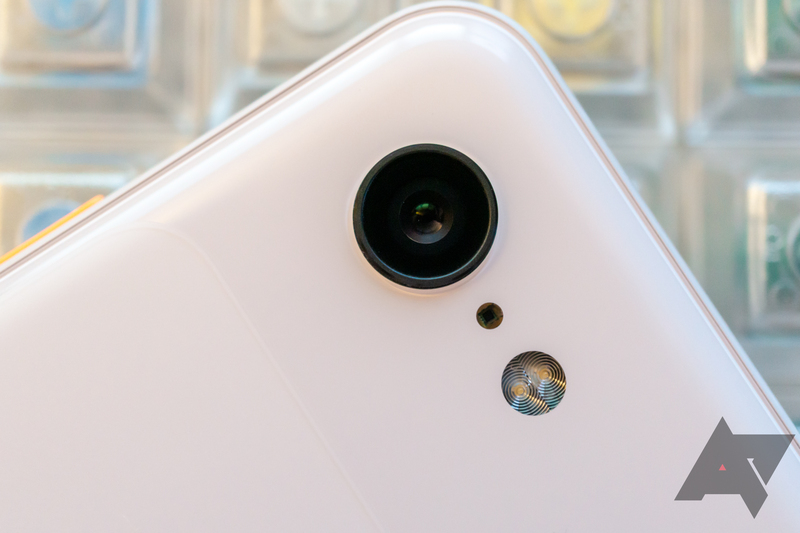 Last month we reported that the Pixel 3 and 3 XL had an intermittent problem with third-party apps when using the camera. Those that ran into the issue would get a "fatal error" or similar warning as the camera failed to work in the app, a problem that would then persist in those apps even across reboots. Although not everyone was affected, we've seen reports that the issue has been resolved for many with the recent December patches. In this modern digital world, we’re often most concerned with remote hacks and scams when it comes to device security — but physical access to a device can provide a major opportunity to a targeted attacker. 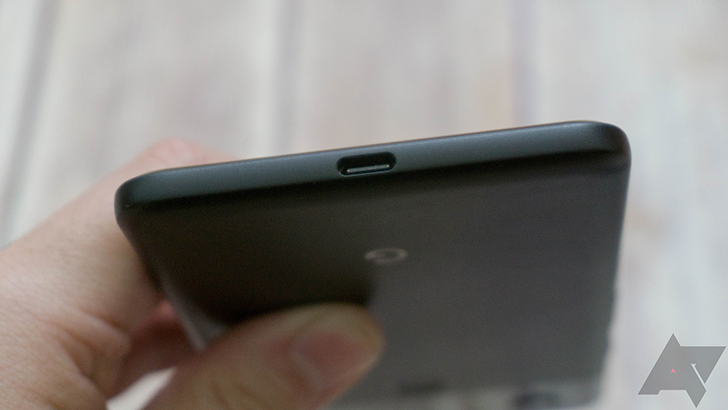 That's the case with a set of (thankfully fixed) vulnerabilities found by Google's Project Zero team, which require access to a device's USB port. If you're a security buff, you might remember this from the September 2018 security patch, noted briefly as an issue that could "enable a local attacker to bypass user interaction requirements to gain access to additional permissions." 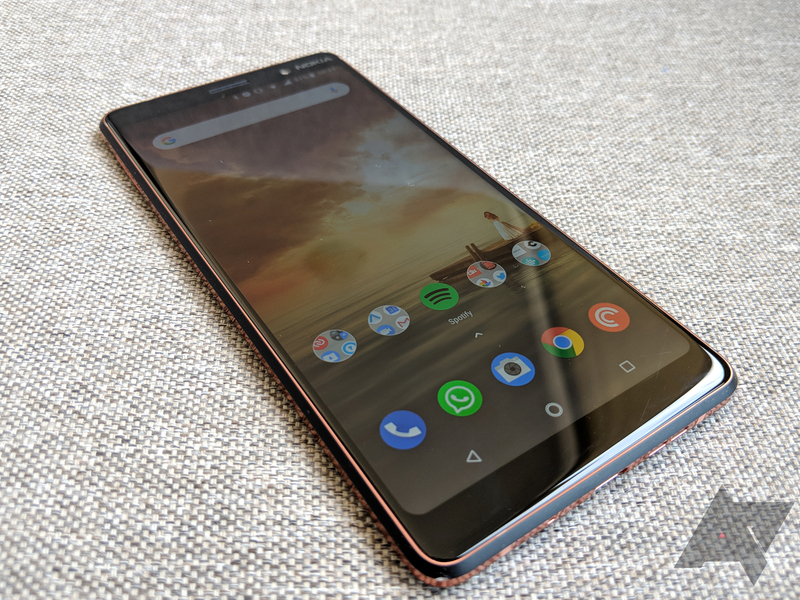 A June security patch has caused serious problems for Nokia 7 Plus users who are running the Android P beta. Some users report that the update has completely corrupted their system, forcing them to restore. Others are repeatedly seeing error messages. You consider yourself a responsible smartphone user. You go out of your way to keep your data safe, protecting your handset with a strong passcode, paying close attention to the permissions you grant apps, and making sure that your phone is always running the latest security updates available to it. At least, you think your phone is patched against the most recent security exploits, but is it really? A new report suggests that's likely not the case, claiming that many phones are missing at least one, and sometimes ten or more security patches. Calling PLUS is still relatively new for Sprint devices, with only a handful of devices currently supporting it. 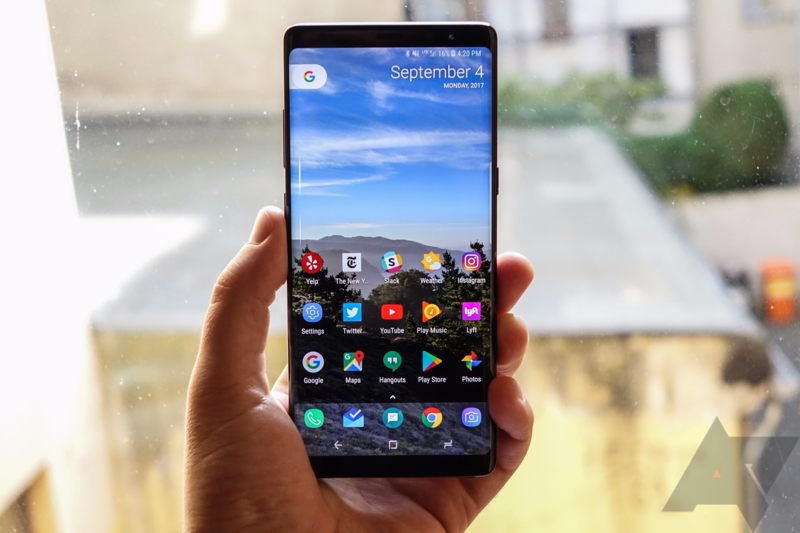 But with its latest update, the Sprint Galaxy Note8 has joined the Calling PLUS ranks, following the LG G6 and Galaxy S8/S8+. Also included are October security patches and a couple of other small fixes/upgrades. Verizon published Note Edge security update details (build MMB29M.N915VVRU2CQI3) as well now. Credit where credit is due. Verizon and Samsung are doing a good job of keeping relatively older devices updated with security patches. 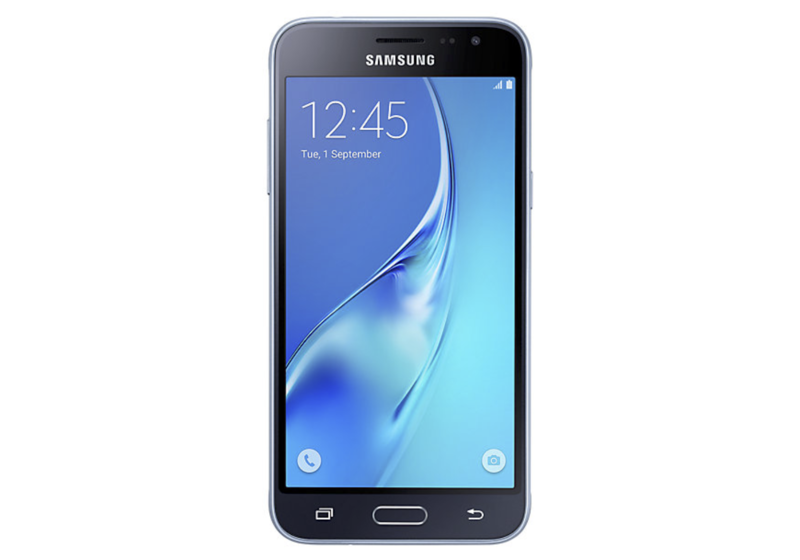 After upgrading the Galaxy S5 (2014) to the August security patch, they're now releasing an update to the Note 4 (also 2014) with the latest security patches that brings it to software version MMB29M.N910VVRS2CQE1. Although Verizon's update page doesn't specifically state they're the September security patches, and we don't have a Note 4 on Verizon to verify, odds are that's what we're talking about. 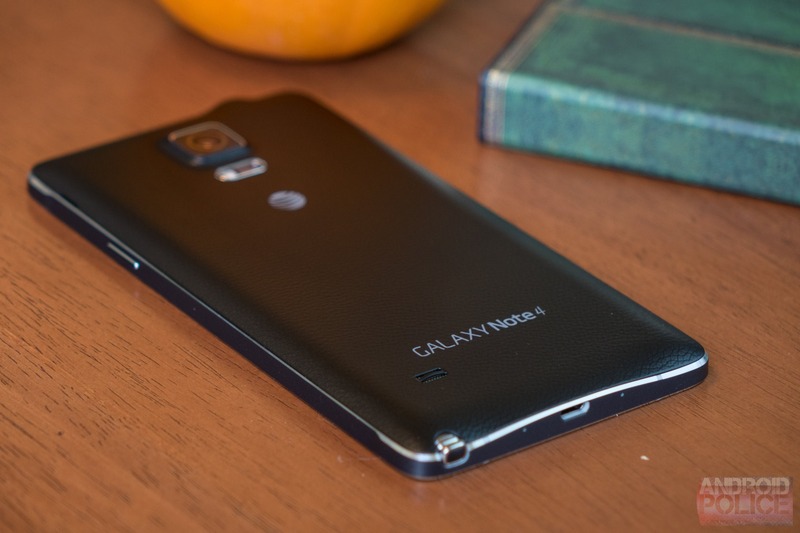 We like to make fun of Samsung (and most other OEMs) for being slow to roll out new versions of Android. 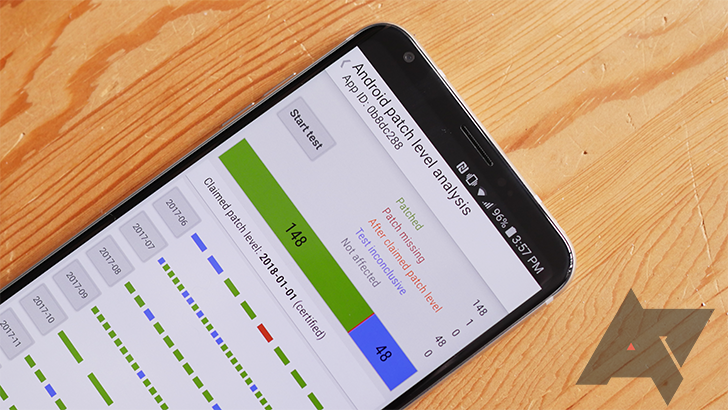 It's true that Google puts everyone else to shame when it comes to big updates, but Samsung has been doing much better when it comes to security updates. 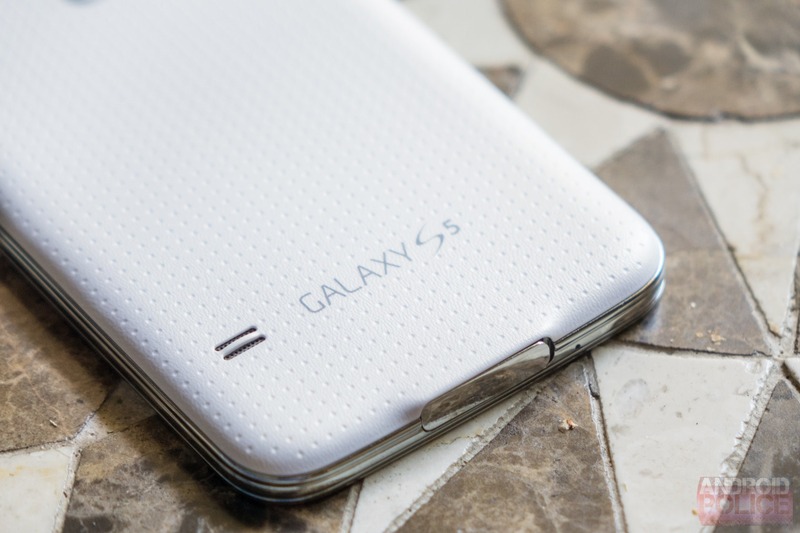 Case in point: the Galaxy S5 on Verizon just got a security patch more than three years after it first launched in April of 2014. The September 2017 Android security update is here, and the bulletin contains the usual details about vulnerabilities that could be affecting various Android devices. Images and OTAs that include the September patches should protect against any possible issues, but so far they're only available for the Nexus 9 on Android 7.1.1. There are no Android 8.0 Oreo images with September patches for Pixel or Nexus devices live yet, but it shouldn't be too long before they are added. 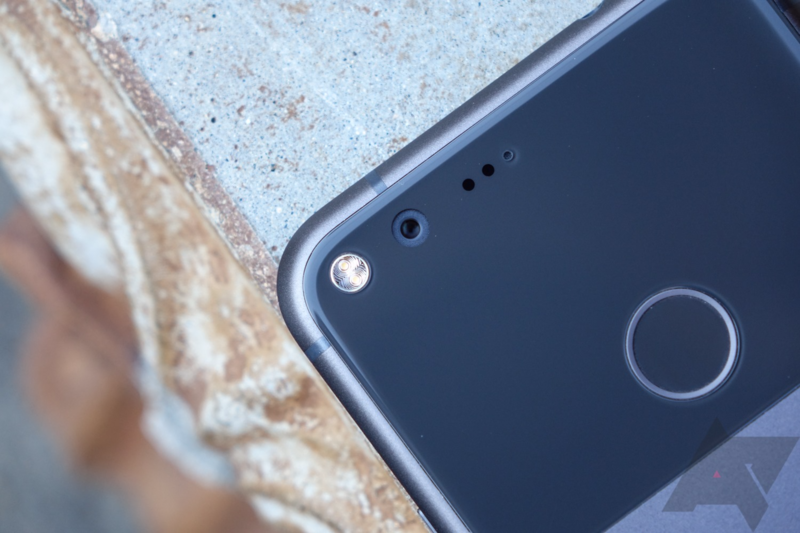 Google began rolling out the July security updates to the Pixel family and newer Nexus devices earlier today, as is traditional for the beginning of every month. 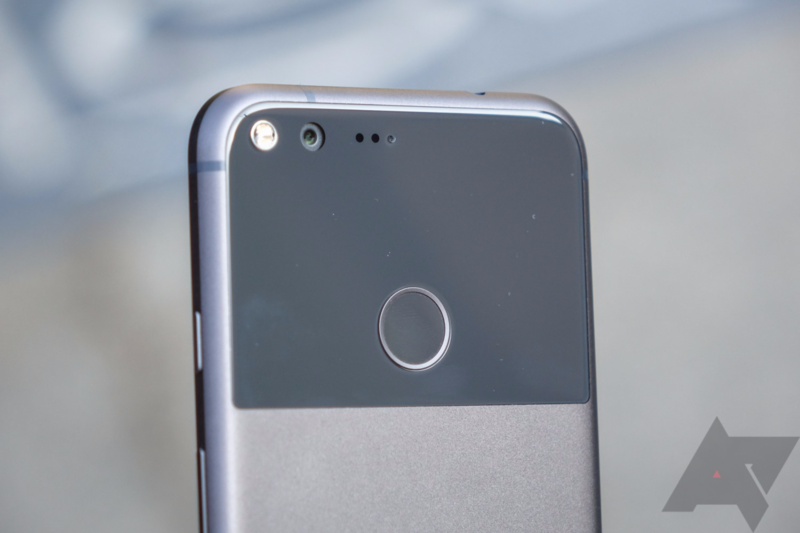 However, owners of the Pixel have found themselves unable to install the OTA, with their phones simply telling them "Couldn't update" and "Installation problem." Not to worry, though - Google is already aware of the issue, and is looking into it.